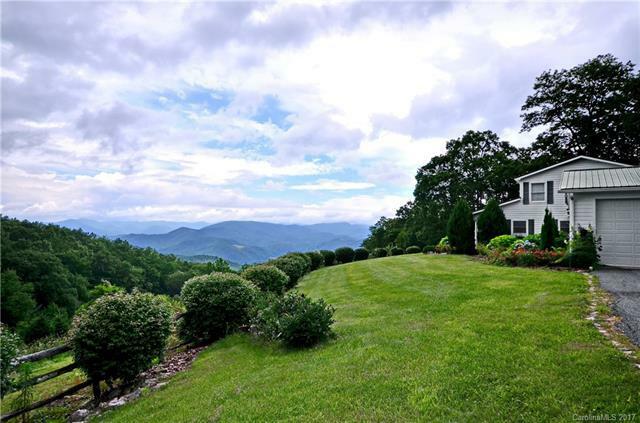 Situated high atop Big Ridge, this modern farmhouse at app. 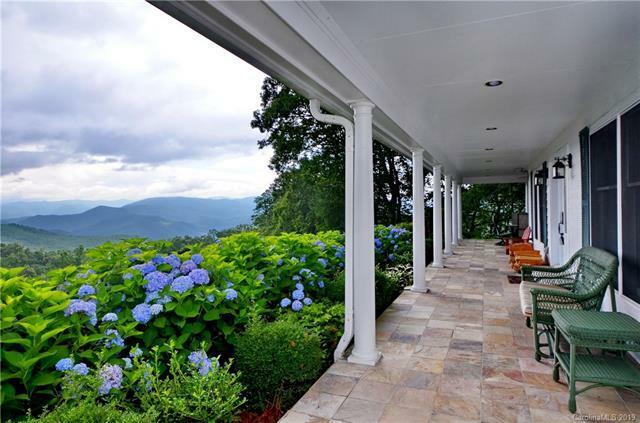 4,000' of elevation offers stunning panoramic long range mountain views. 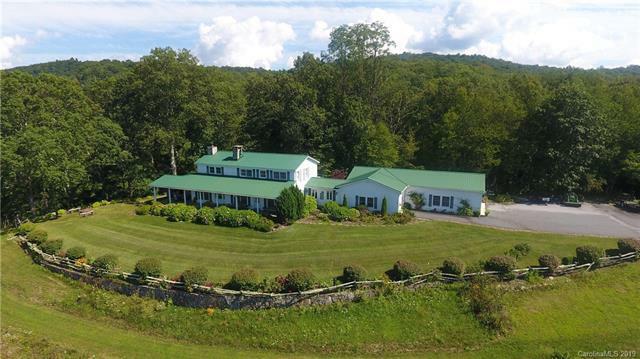 Overlooking the 22 acres which includes a pond and expansive lawn areas not typically in the area, this estate property must be seen to fully appreciate. 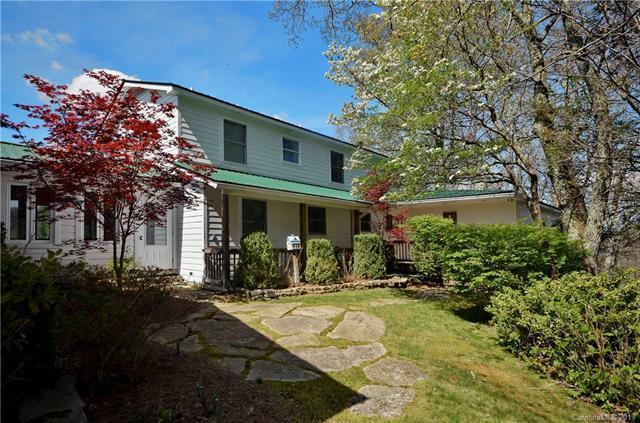 The main level included the generous living and dining rooms both with stone fireplaces and attractive wood floors. The expansive main bedroom suite with sitting area opens to the porch and magnificent views.